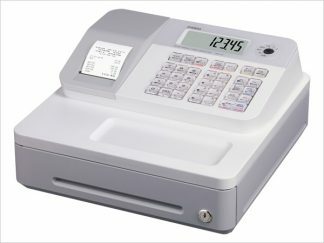 The Casio SE-G1 is the entry level till that replaces the 140CRS. 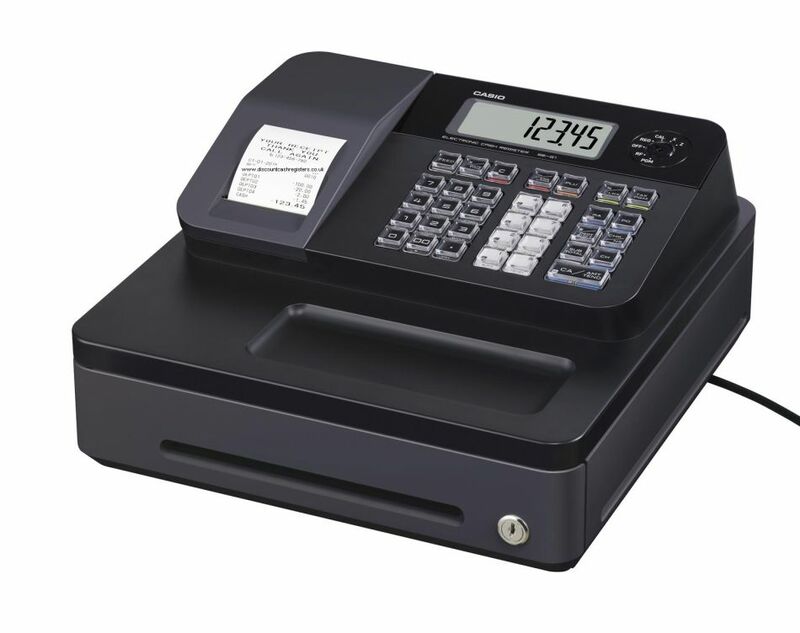 There are some improvements on the 140CRS including 8 department keys on board a drop in thermal receipt printer that prints tax invoice receipts and a large rear LCD display. 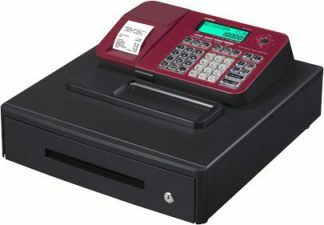 It also has a large LCD operator display a 3 note 5 coin cash drawer removable keytops and more. 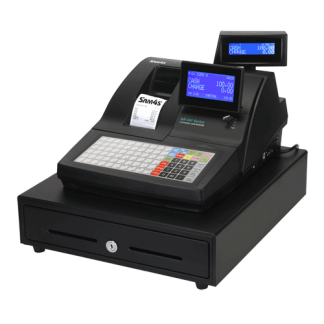 Large LCD displays are critical for fast transaction processing.